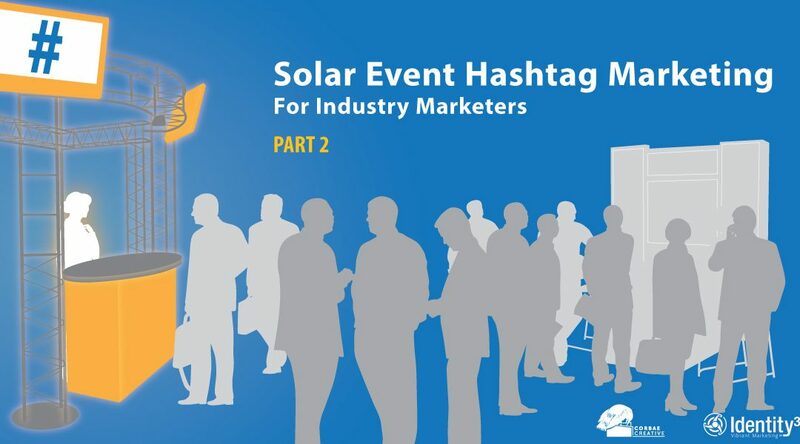 Use hashtag marketing to spotlight your solar trade show participation. The value a trade show provides exhibitors, sponsors and participants goes beyond the physical venue. The event’s official hashtag is the online “room” available for networking and communications before, during and after the live gathering. Develop an event hashtag strategy. If you are exhibiting or attending a major trade show, identify the event hashtag in advance and develop a proactive strategy to leverage it for your company. Click on the image or here for a list of U.S. based solar industry event hashtags. We will keep this list updated, so check back with us as more are added. Communicate the hashtag! Include the event hashtag in your advance show marketing materials to inform your community about your participation. Showing consistent support for the hashtag will help you get more RT’s and shares from the event organizers. If you are a sponsor of the event, and sharing with no response, you have every right to ask for more support from the event organizers. Communicate your hashtag use via email, event social media graphics and through blog and advance event content. All your advance event tweets and social media posts should carry the official hashtag. Graphics: Put the event hashtag and company hashtag, if using one, on all your advance show graphics. Make sure posts have strong graphics and if possible carry your Twitter handle. Support your hashtag. Delegate staff resources to “hashtag” management as part of your overall social media strategy. This will help ensure your participation in the event hashtag conversation is vibrant and engaging throughout the duration of the event. Feature management speeches and event panel participation – increasingly companies promote management speaking engagements right before a major event via a hashtag strategy. Use the hashtag to promote content – including white papers related to the event theme, blog posts, management posts, press “reprints” and guest columns. All of this content can be woven into the event hashtag online conversation. Don’t forget to include great graphics to highlight your content. Check out the Vine feed on #SPIcon here. Here is a great example of Panasonic’s use of Twitter embedded video. Some of your best company social media ambassadors are your key executives and employees. Onsite, live tweeting using the event hashtag will help your company rise above the competition during the trade show. If you have an executive making a presentation or participating on a panel, you can bring the online audience into the speech by live tweeting. 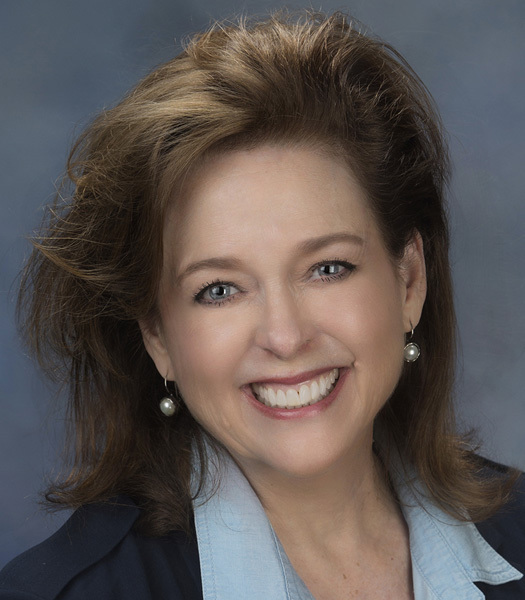 Assign personnel to cover targeted events at the show including panel discussion with company executives, industry trends that relate to your target audience and general sessions with broad appeal to place your firm in the middle of the news. Create an advance list of those Twitter accounts you want to track during the show, including top solar reporters and publications. We all know how fast and furious shows move so be prepared with your account list to track and RT those accounts important to your business. This gives you more opportunity to be in the event hashtag feed as well. Create as much tweet content in advance as possible and schedule applicable posts using a social media tool. These posts can include content from any presentations being done by your company representatives. Identify your best photographer on the team and make sure they are placed at key events to capture photo opportunities, funneling to the person who will post if necessary. Create a “shot list” of important moments you want captured and communicated. Some #SPIcon 2014 Examples – There are many examples of companies, organizations, media and individuals who used the @SPIConvention #SPIcon hashtag to their advantage at last year’s Las Vegas event. For the show itself, and sponsors of our #SolarChat #SPIcon campaign, we used Twitter chats, a live show event and consistent posts using the hashtag before, during and after SPI including live tweeting from Solar Power International to drive impressions for sponsors. Here is one of our #SolarChat SPI campaign Twitter event graphics. This pre-show event alone reached nearly 300,000 accounts on Twitter and created over four million impressions. 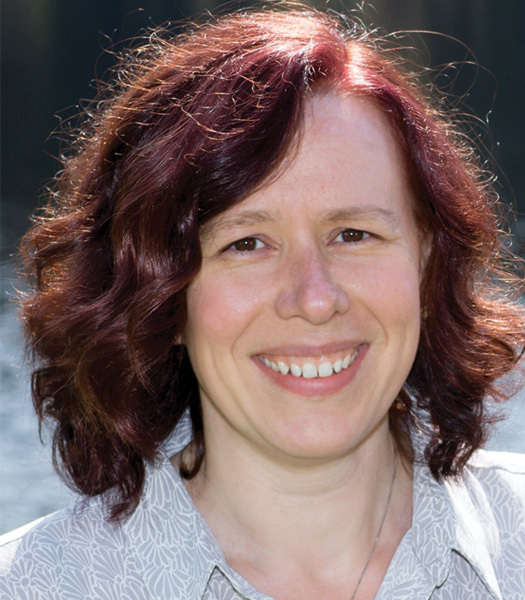 You can find the recap here using Storify to capture key conversation posts. SMA tied in their artful Main Event theme on the show floor and via the #SPIcon feed. You can find images throughout the event on the hashtag feed including the final winner of their show contest. Enphase Energy started early and stayed consistent with their #SPIcon hashtag contributions, posting a final show roundup video. The combination of hashtags and photos are a marketer’s dream. Today’s technologies and social media sites give us endless opportunities to combine the conversation garnering power of the hashtag with the worldwide phenomenon of smart phone photo generation. Encourage photos sharing using your hashtag during an event. Photos could be images of panel presentation slides, booths, staff in your booth, and network events. Expand the reach of your hashtagged photos using albums. Images tweeted or shared with your campaign hashtag along with the event tag can provide rich and compelling content. For the #SolarChat Unplugged event, images were captured before, during and after the Vegas party and loaded on aFacebook album. Tools like Hootsuite not only give your team an easy to access and use social media posting and monitoring platform. They are profoundly helpful in monitoring your list and hashtag streams for your company and industry. Create a stream using the trade show hashtags in which you participate and those you want to track. This gives you an easy process to RT and share those posts related to the event. Watch for the series bonus on using hashtags in design: How do I add three dimensions to my hashtags? Designing hashtags into marketing and collateral beyond twitter by Aimee Tuck.